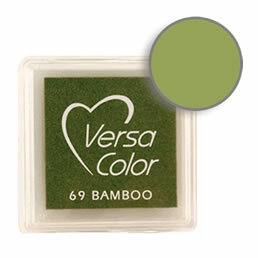 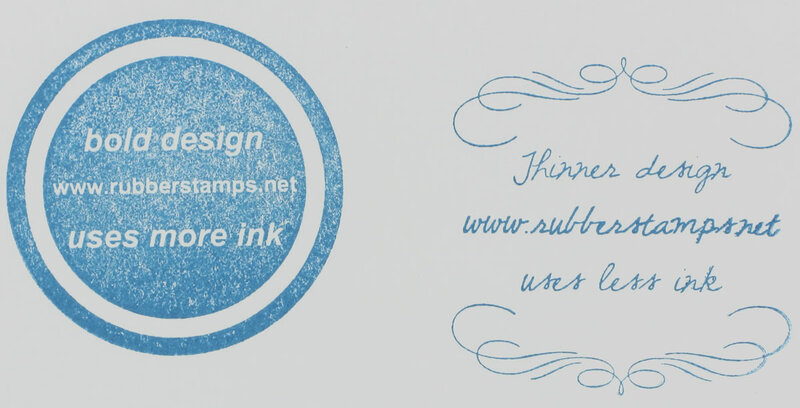 Use on uncoated paper. 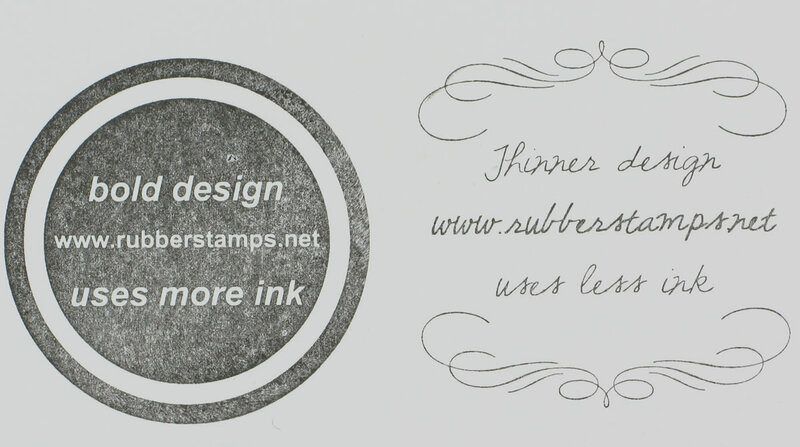 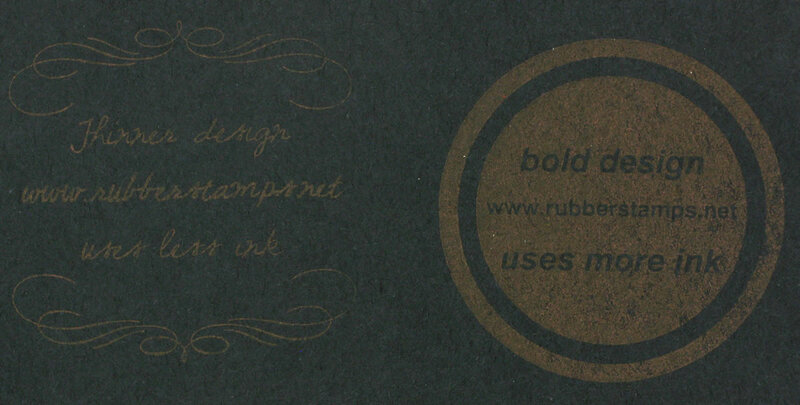 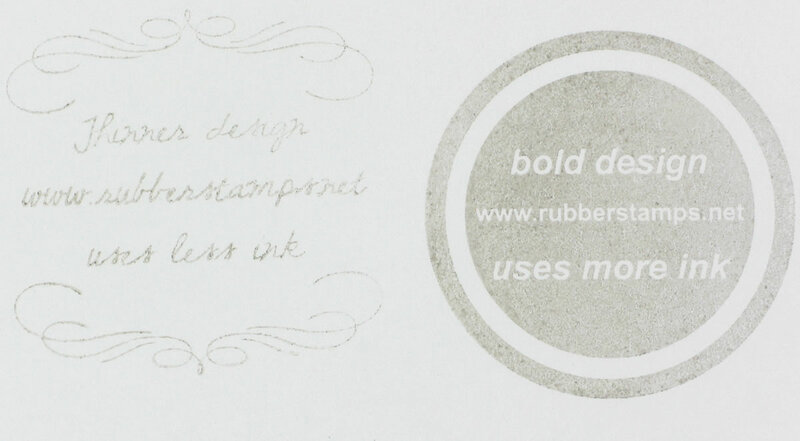 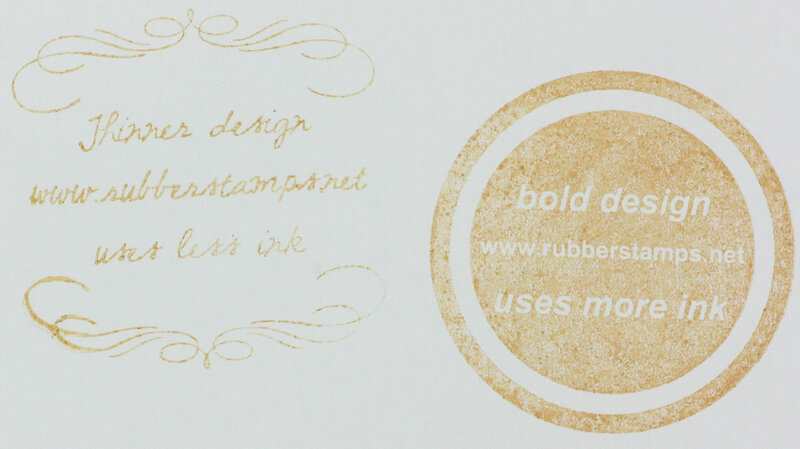 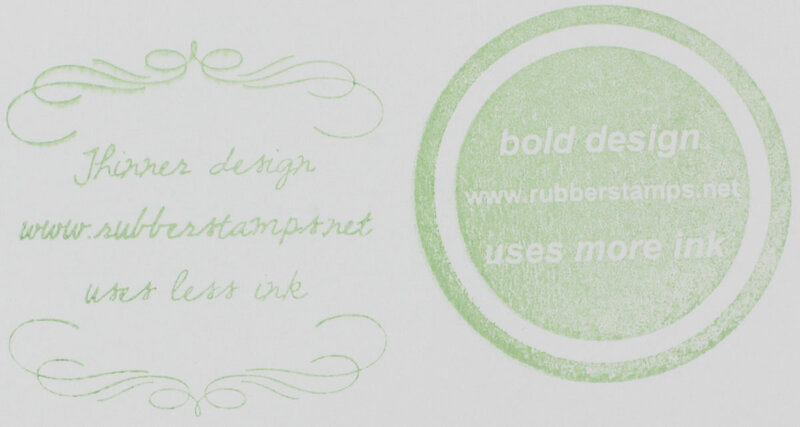 Slow drying time makes suitable for embossing. 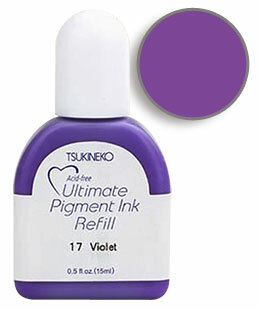 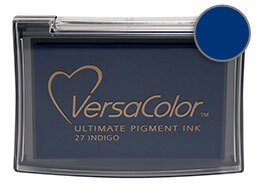 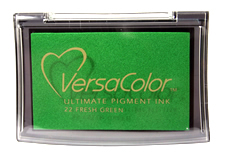 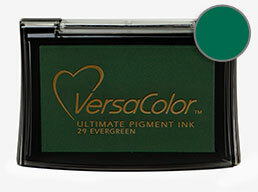 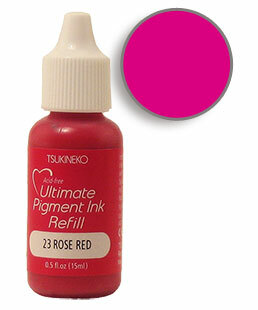 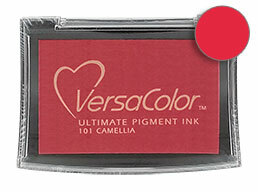 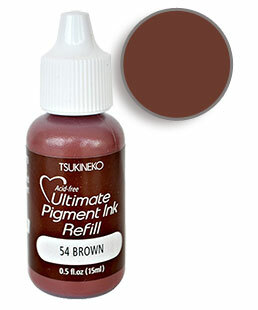 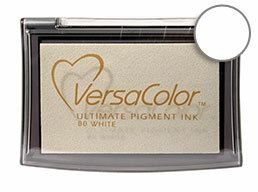 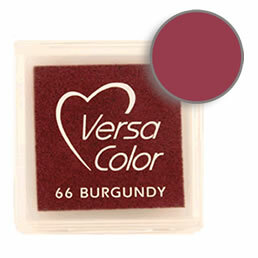 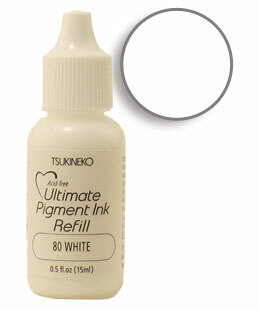 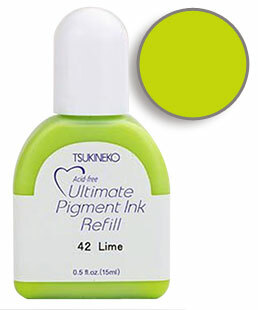 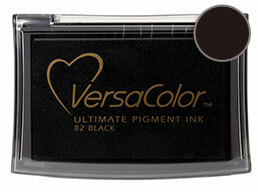 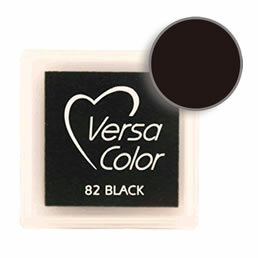 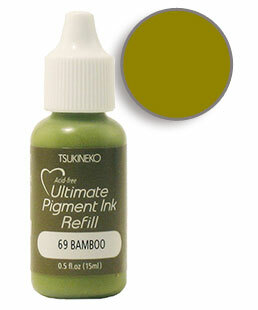 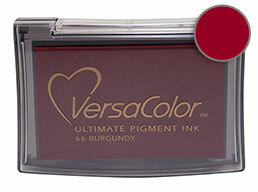 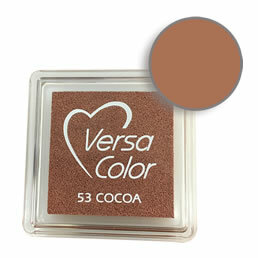 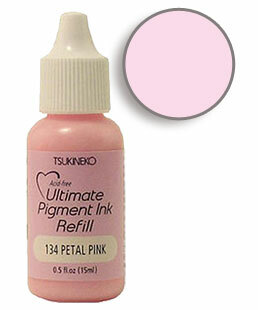 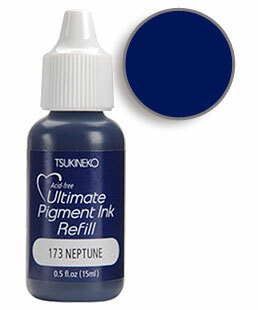 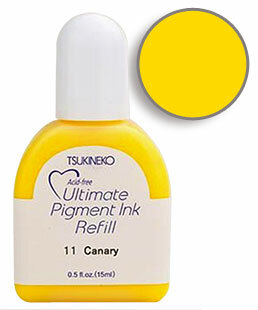 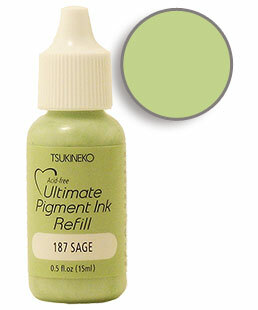 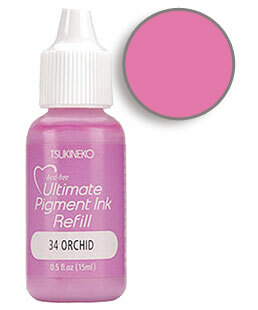 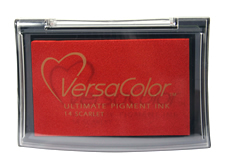 Pigment-based, archival ink. 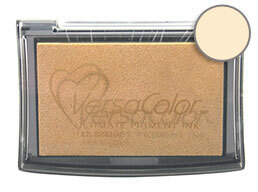 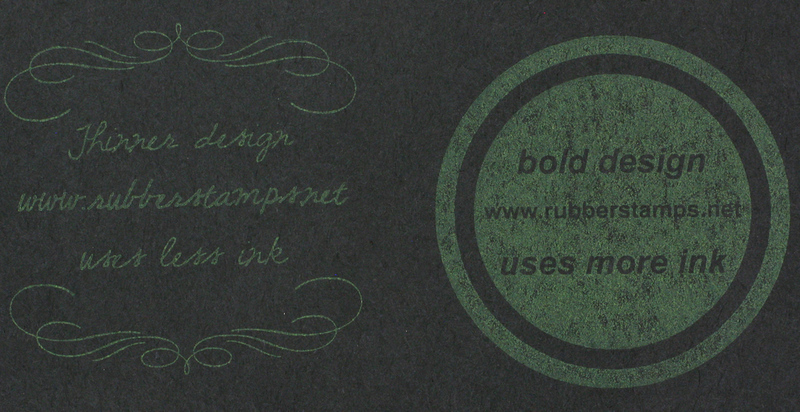 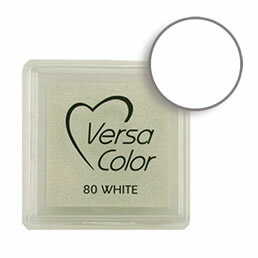 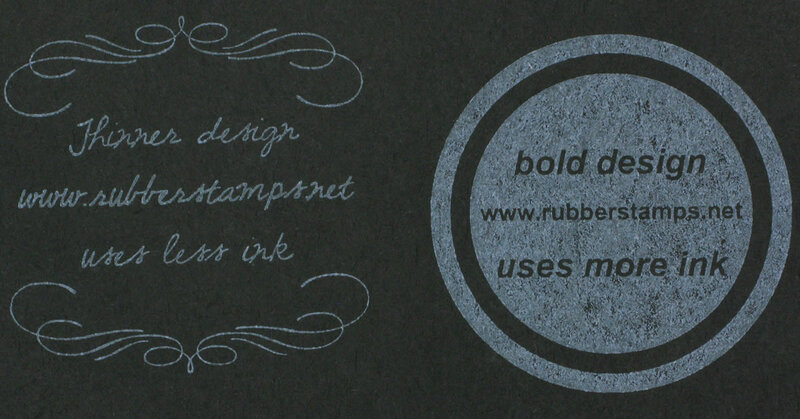 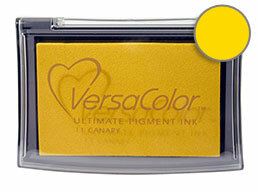 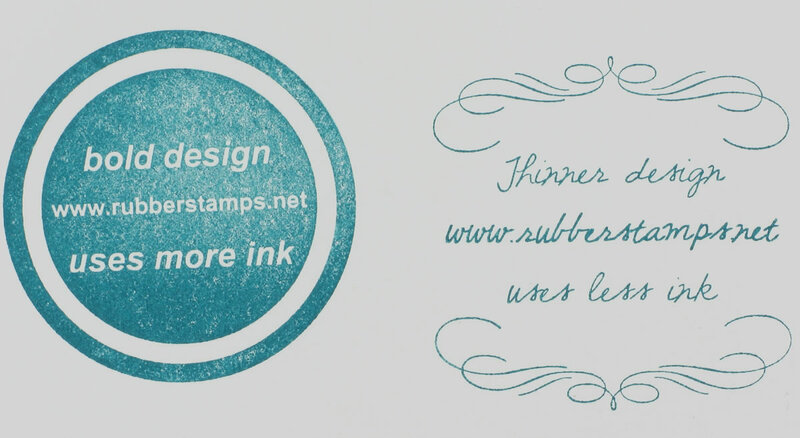 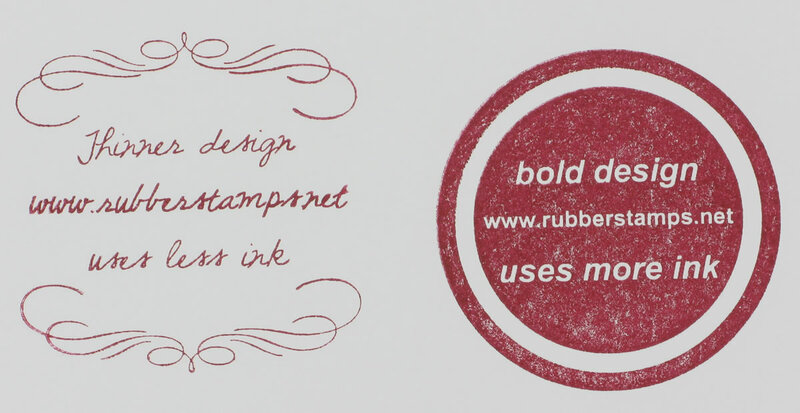 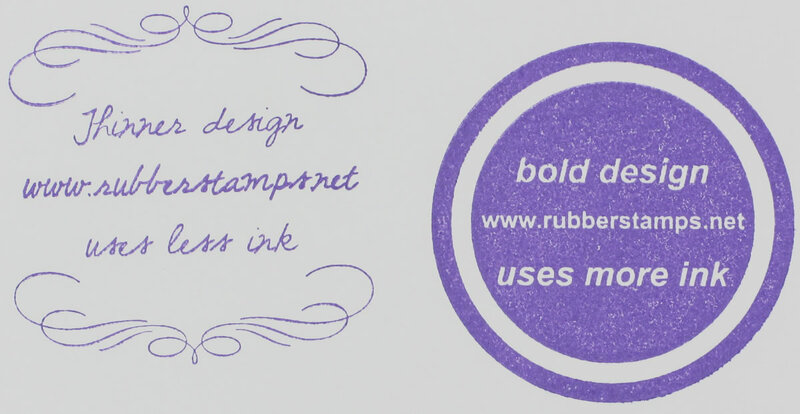 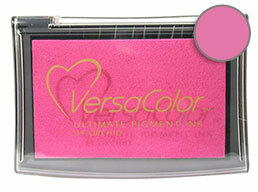 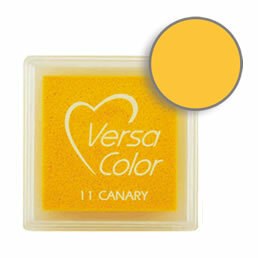 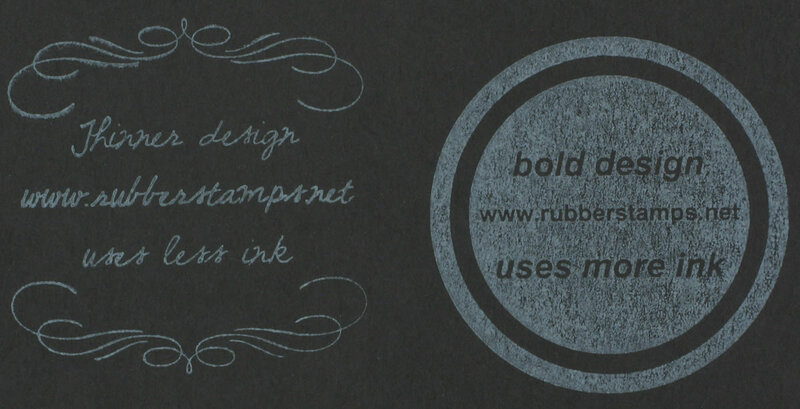 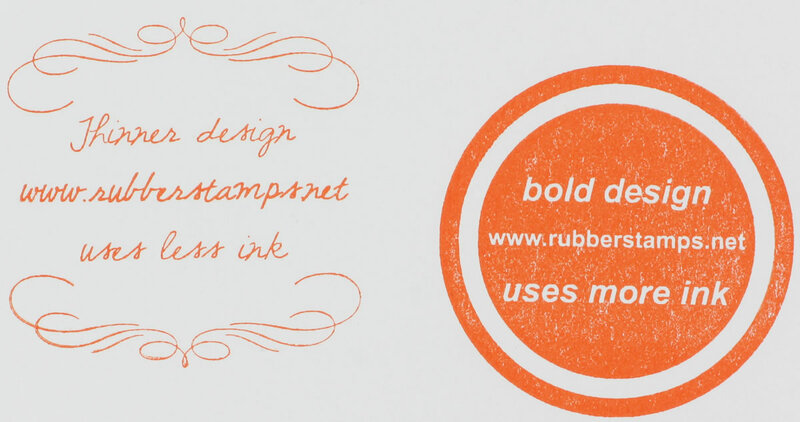 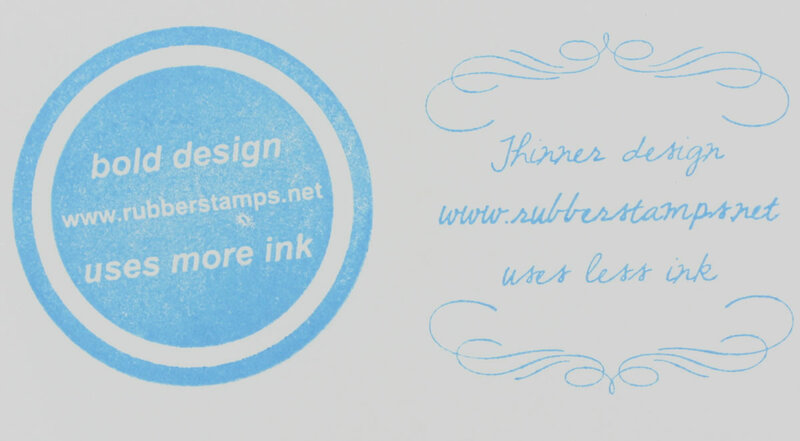 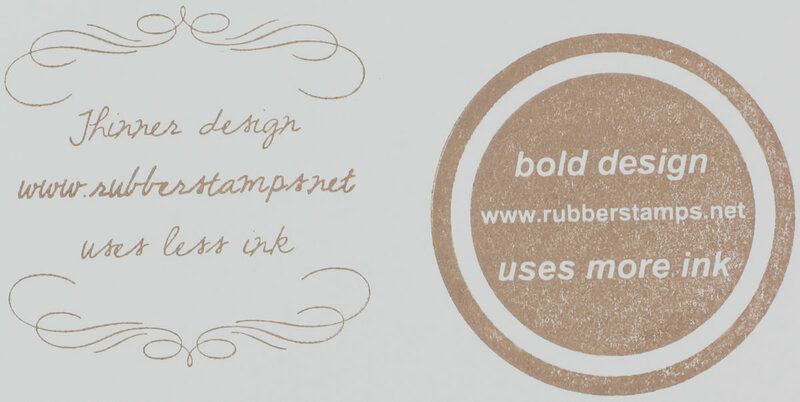 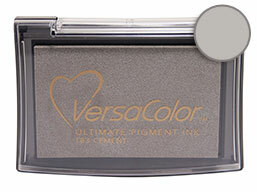 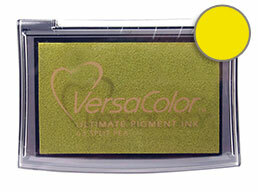 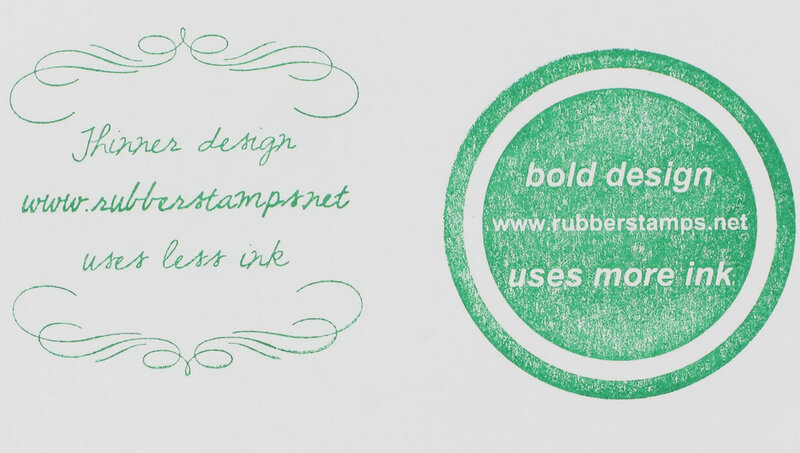 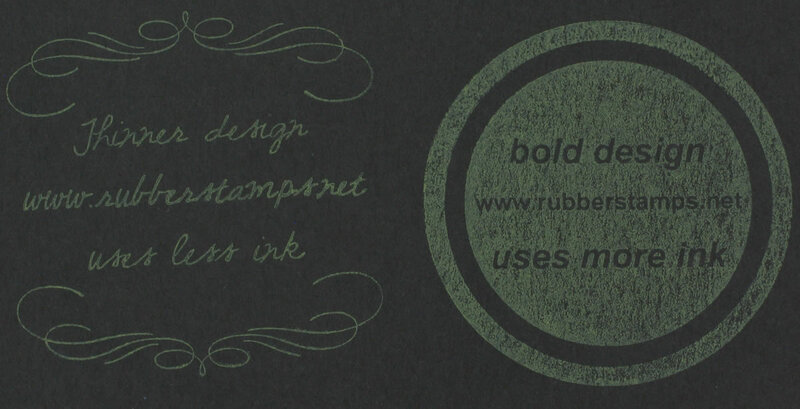 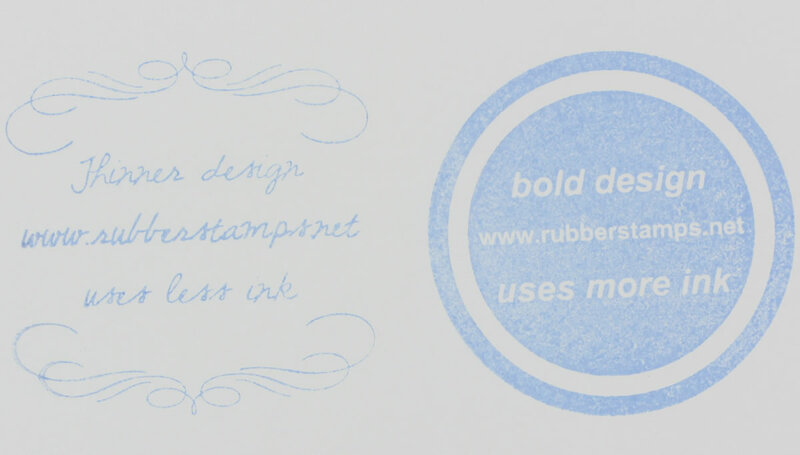 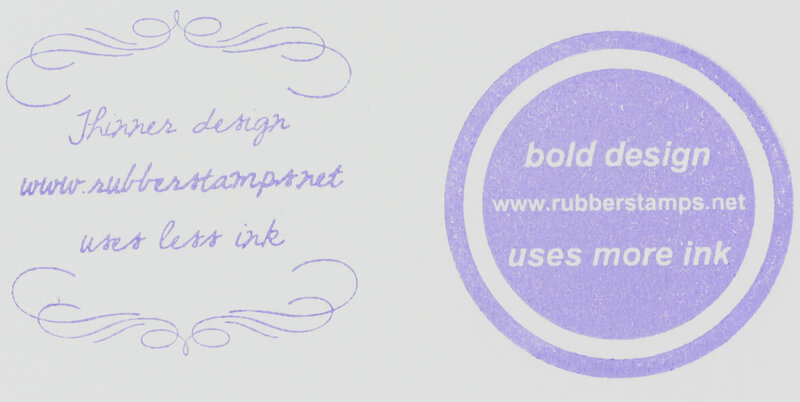 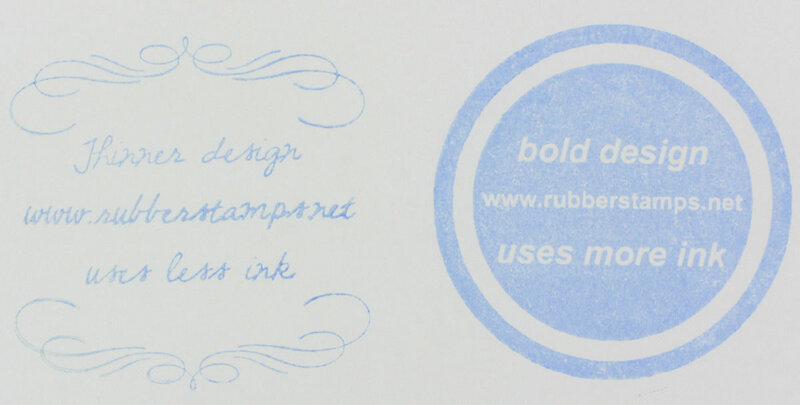 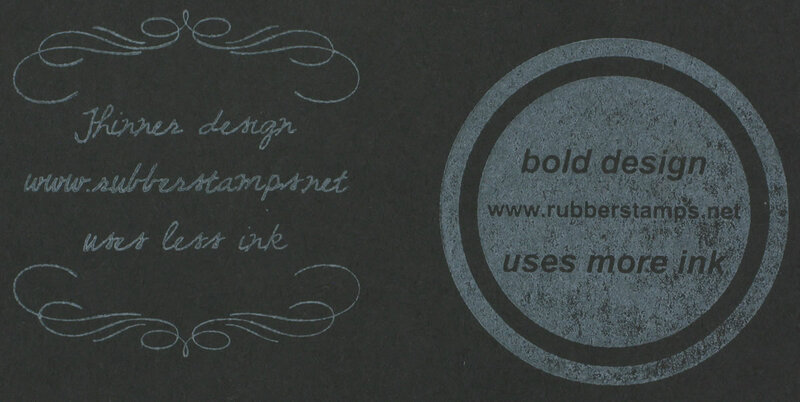 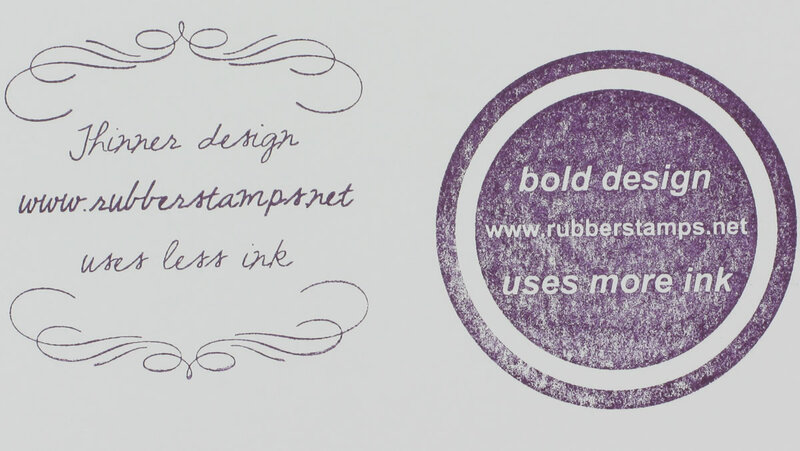 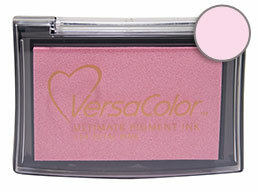 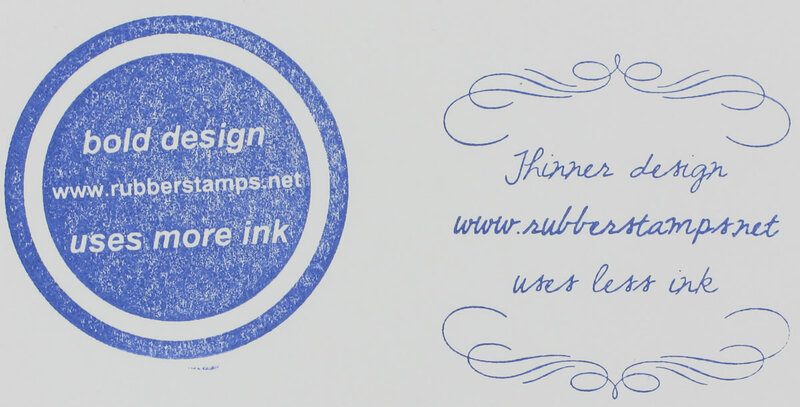 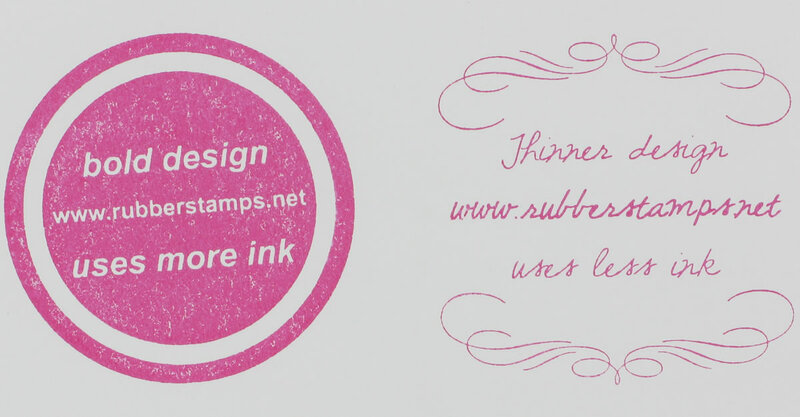 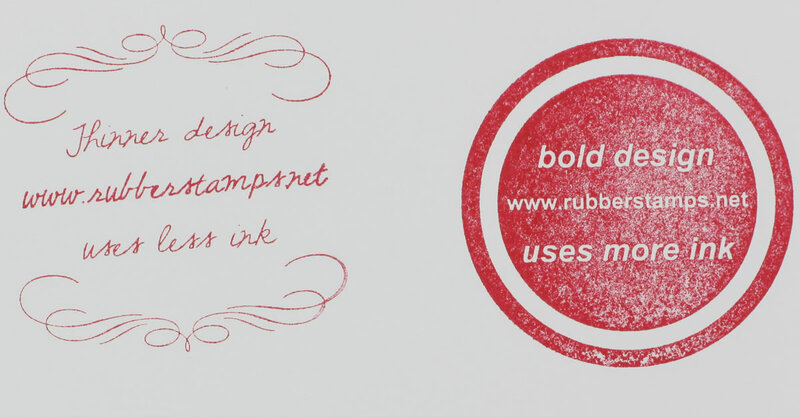 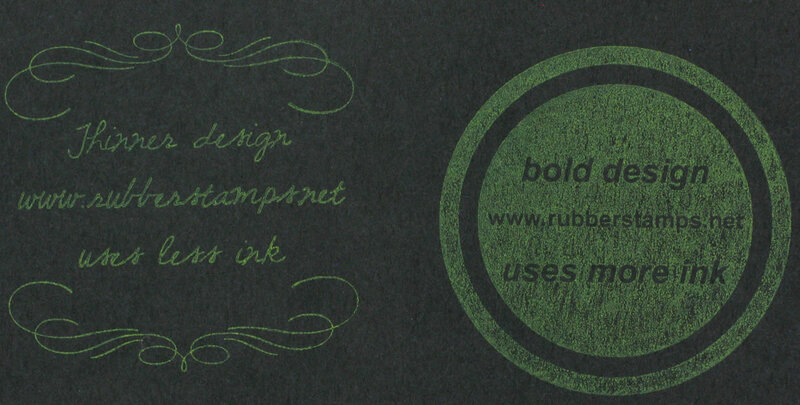 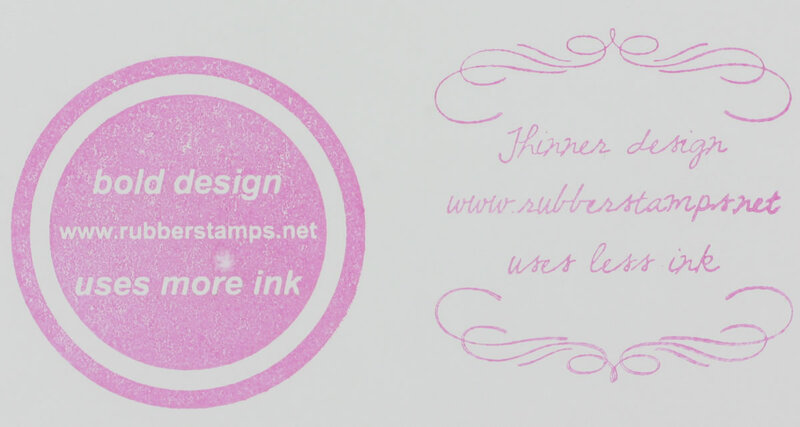 Raised sponge-like surface allows use with larger stamps.